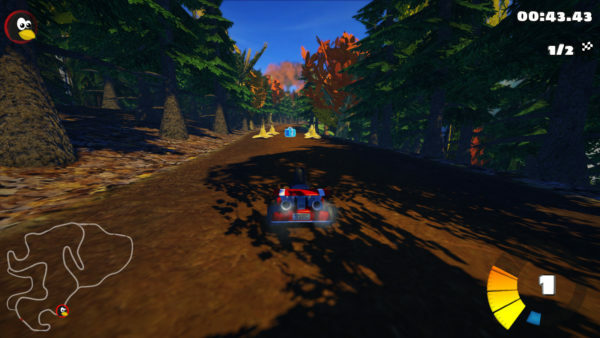 The first release candidate of the open-source kart racing game, SuperTuxKart 0.10 RC1, was released today. Also numerous bugs have been fixed. 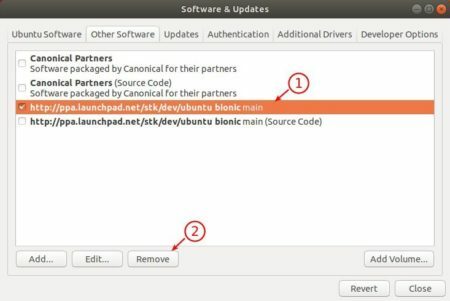 The followings steps will install the RC1 release at the moment for Ubuntu 16.04, Ubuntu 18.04, Ubuntu 18.10, Ubuntu 19.04. This also works for the final SuperTuxKart 0.10 once it’s released. Your English is great, better than mine and I have been at it for 43 years!